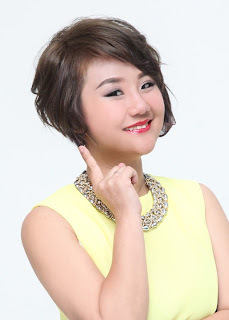 Wendy Pua | Malaysia Chinese Lifestyle Blogger: SHILLS annual Friends & Family Day! WOW!! SHILLS annual Friends & Family Day is coming again!! 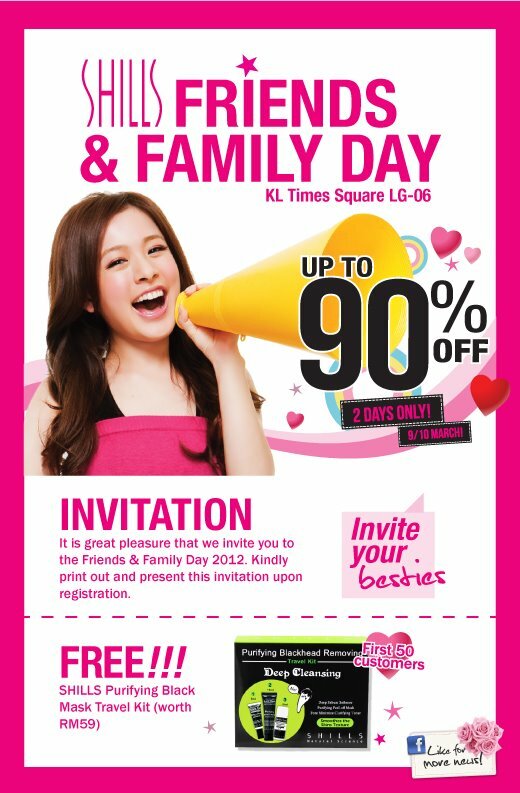 Visit Berjaya Times Square KL, SHILLS Concept Store (LG Floor), on 9th & 10th March (Fri & Sat), could enjoy up to 80% discount on the spot! This great offer is only open for invited Shills members or facebook fans to join! Share it and bring along your friends & family together. Just download and print out invitation voucher & Present it for admission. First 50 customers entitle to FREE Purifying Black Mask Travel Kit worth RM59! Call 03-80622743 for details. — at berjaya times square.